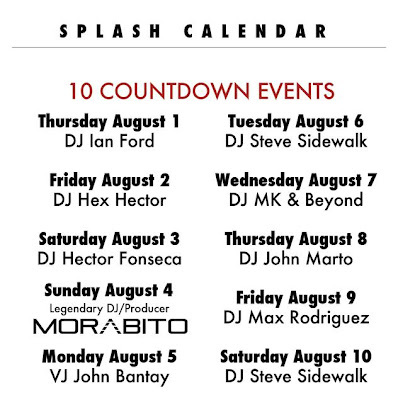 As widely reported, New York's famed Splash Bar will be closing on Sunday, Aug. 11. 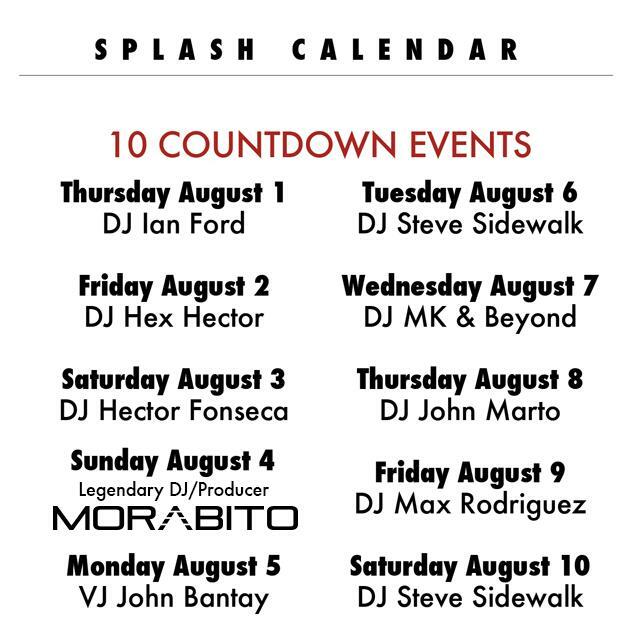 To commemorate the bar's 22-year run, the owners have just released a calendar of 10 Countdown Events, leading up to the final night. But wasn't Splash the recent site of a Stoli promo? Thought you approved of the boycott; so confused. yea, this is weird. Kenneth? It's NOT weird. Splash has been a gay institution for 22 years. The Russian vodka boycott has been going on for two weeks. Use some common sense. Is Musical Mondays over? Went last week, and they are advertising it for XL now. Was last week the last one at Splash?